In the latest instalment of the Podcast you can savour a bumper hour long episode to see you through to the end of the international break. 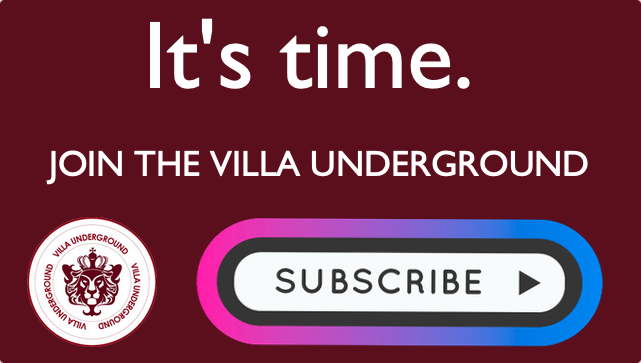 In this edition MOMS & Villa Underground cover some serious ground, with all of the latest Villa matters discussed & debated. There’s also plenty of fun poked at a number of the more bizarre Villa connected stories that grabbed our attention recently. If you’re new to this, you can listen & subscribe completely free. You can also read what others are saying here as well as learning about any number of ways to listen (Listen on: iTunes, Stitcher, aCast & more!). If you’re a regular listener, it’s great to have you back! Make sure that you get the latest edition before anyone else by subscribing here. Tim Sherwood – What a f*cking “mug”! Villa Fan Prince William’s Dad Dancing. Wenger Out!…Brian Little was Villa boss when he started. Tearing up the form book. We’re top! Mental Image: Steve Bruce grinding. Sick notes & those excuses for promotion failure. Will Villa put a decent 90 minutes together? Jedinak. So, so important. And beardy. Elphick & Richards – Villa careers over? Conor Hourihane > Ashley Westwood. Kodjia’s the man banging the goals in. Adomah frustrates but delivers on assists. Will our “valuable” players leave?? Shouldn’t we offer shorter contracts? Why we can’t attract top senior pros anymore. Is Gabby really in Bruce’s plans?? Who was the best manager since O’Neill? Should Grealish get international game time? Hogan & Kodjia: Can they play together? Who got the best deal with Adomah / Adama Traore? Subscribe On: iTunes, aCast, Stitcher & many, many more. 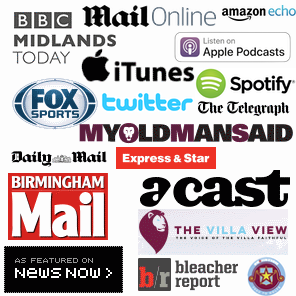 Exclusive Villa: Gabby To America, Terry’s Chelsea Affair, Sicknote Squad & Fan Q&A. 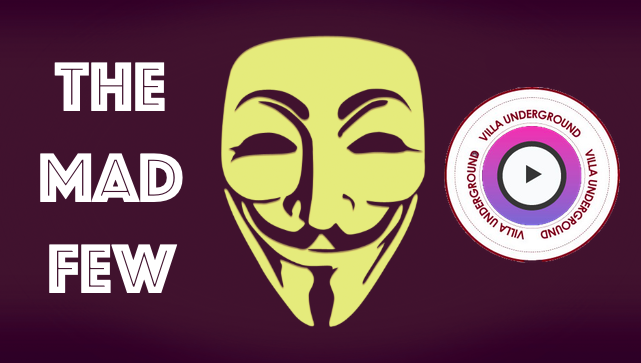 The ‘Super Jack’ Grealish Show, Lose & Your Money Back & Winning Ways. David Beckham, Black Sabbath, White Flags and…..Adult Mascots & Cheerleaders at Villa Park?